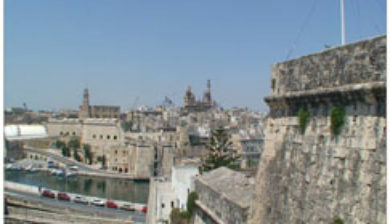 is a collective description of the three fortified cities of Birgu, Senglea and Cospicua in Malta. 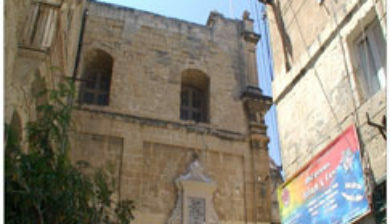 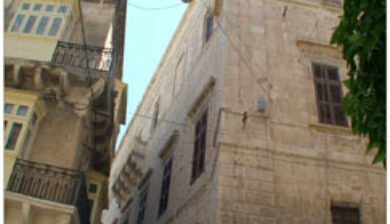 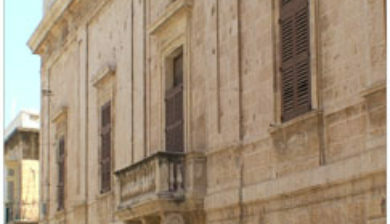 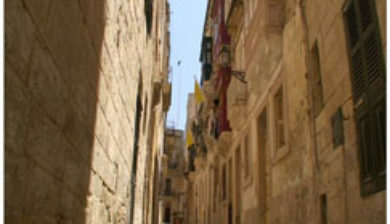 The oldest of the Three Cities is Birgu, which has existed since the Middle Ages. 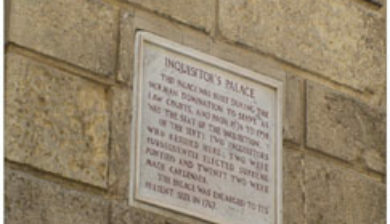 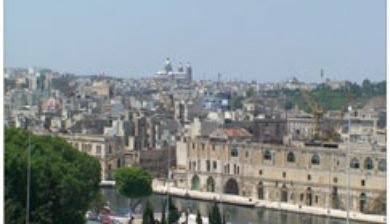 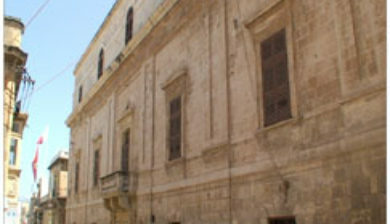 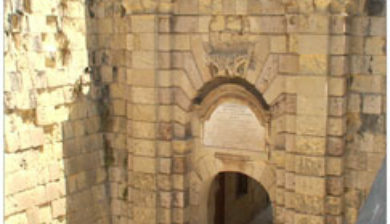 The other two cities, Senglea and Cospicua, were both founded by the Order of Saint John in the 16th and 17th centuries. 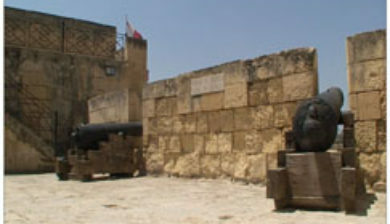 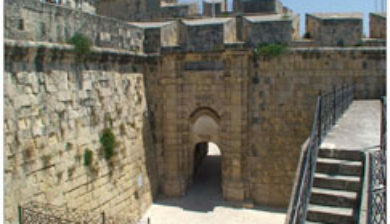 The Three Cities are enclosed by the Cottonera Lines, along with several other fortifications. 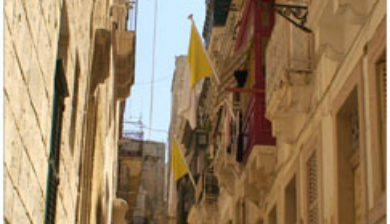 The term Cottonera is synonymous with the Three Cities, although it is sometimes taken to also include the nearby town of Kalkara.